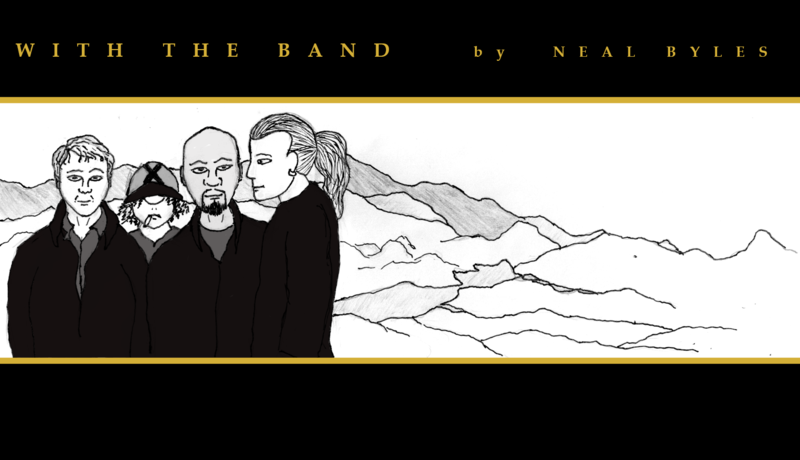 New to “With the Band?” Go to the beginning of the most recent story arc here. 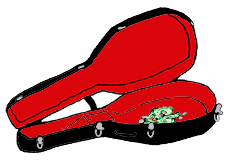 You can also use the handy guitars at the bottom of the page to navigate to First, Previous, Next, or Last tracks, or go directly to the Marshall Stack Archive! We update every Monday, Wednesday, and Friday. There was no new track Monday, for which I apologize. I’m still trying to get my life into order, and some of that logistically makes getting strips up on time difficult at best. Thanks for all of your patience. People who call the Book of Revelation “Revelations” is a pet peeve of mine held over from my Cheerleader for Jesus days. Of course, 45 has referred to “Two Corinthians,” so it’s probably not fair to expect him to know that. 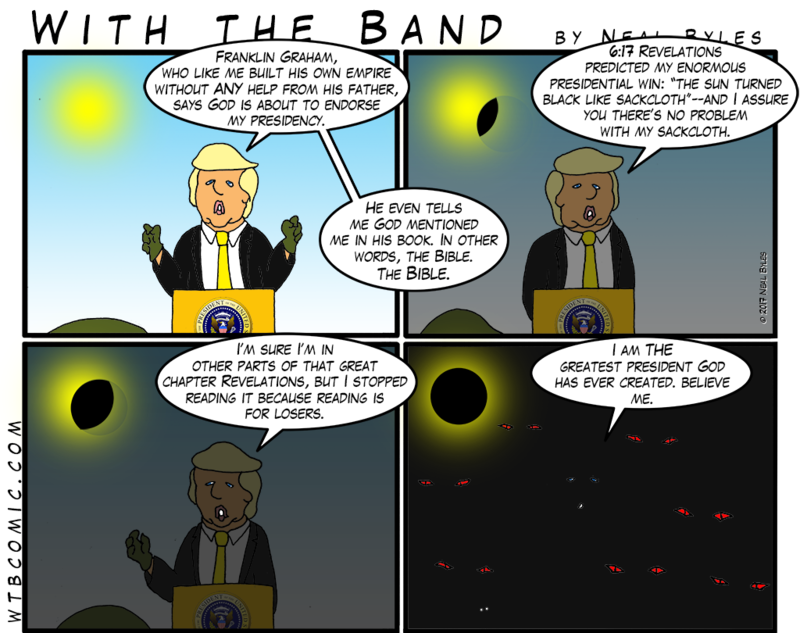 If you aren’t familiar with Revelation and don’t get the last panel, read Revelation 12 (or 12 Revelations–whichever). We are increasing our presence on Twitter, so if you like the strip and use Twitter, please Follow us and share our posts! Apparently the number of Followers and shares means something. Please check out the Groupie Squirrel Store above and below. 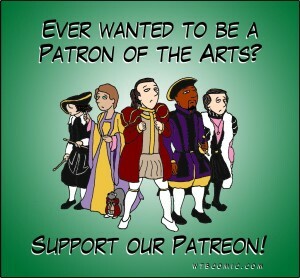 If you like the comic, and you like one (or more) of the shirts, then please help us keep the comic going by buying an awesome t-shirt! And I just finished the design for a new shirt that’s going to be the best of the bunch! And here it is! You skipped him staring into the eclipse without his safety glasses?